Do you have ancestors buried in Hopkins County TX? Or, you want to figure out the cemeteries nearest to where your ancestors lived? If yes, check out this map or the associated list of cemeteries. More genealogical news from TX -- Congregation Beth Israel in Houston (TX) has digitized and placed online early records, ledgers, and books covering from 1861 to the early 1920s. The documents are in German, Hebrew and English. One more bit of news from TX. The Texas Seaport Museum has compiled a listing of immigrants to Galveston, Texas – Galveston Immigration Database. My gran and her 2nd husband both died in 2000 and 2001 respectively in the UK. If I didn’t know about their wills nor had a copy, I could now search and find out. Gov.UK now has a Find a will service which covers wills or probate for any person in the UK who died in or after 1996. Both a simple and an advanced search are provided. You do have to provide a surname & year of death. For any found entry, you can purchase 31 days of access (for £10). I’ve come across all kinds of yearbooks as I do research and this is a first – Yacht Club Yearbooks. I guess since I’ve never stepped foot in one, it’s not something I would have known about. If your family belonged to the Avalon (NJ) Yacht Club, there is now an online archive of Avalon Club Yacht Club Yearbooks covering 1953-2007 online. 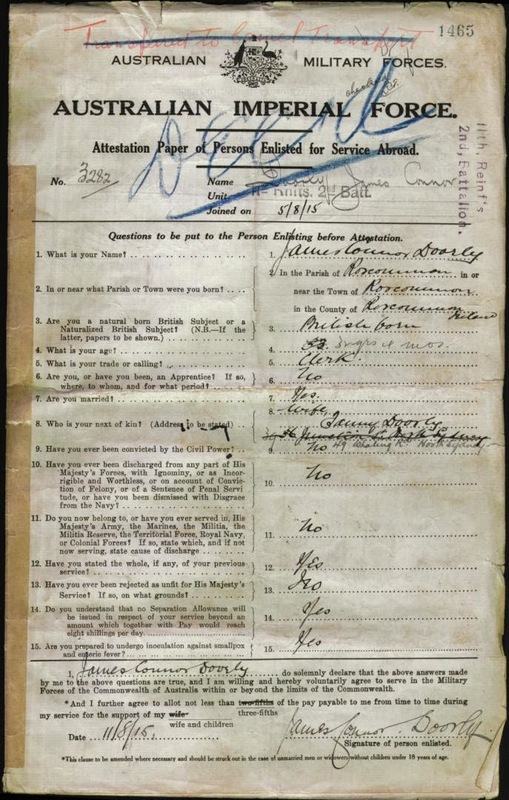 The Irish Anzacs Database has been launched. The projects aim is to identify all Irish-born enlistments in the Australian Imperial Force (AIF) during the First World War. Read more here. Here’s a video on how to access the database. Search the database. I’ve always liked The Week for “short” new items. When I stopped subscribing to the print version, I took up reading the online version. A recent-to-me find (from June) was These maps show the most common religions, Christian and non-Christian, in your state. To me what was most interesting was not the largest reporting group for each state and the second largest one. On October 30, archivists around the country will take to Twitter to answer your questions about any and all things archives! 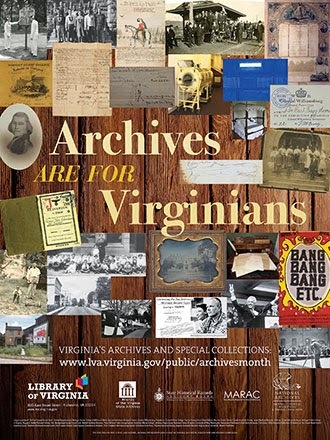 This day-long event, sponsored by the Society of American Archivists, will give you the opportunity to connect directly with archivists in your community—and around the country—to ask questions, get information, or just satisfy your curiosity. 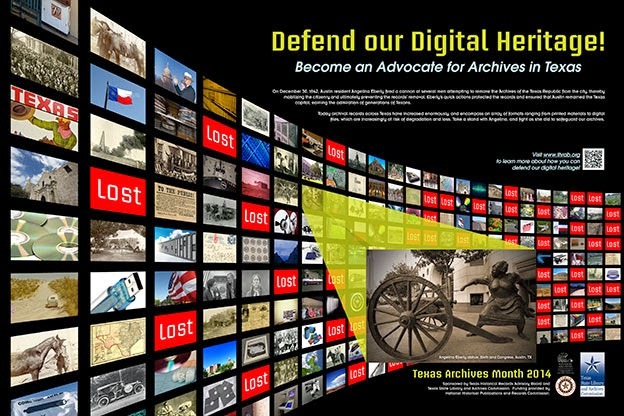 As professional experts who do the exciting work of protecting and sharing important historical materials, archivists have many stories to share about the work they do every day in preserving fascinating documents, photographs, audio and visual materials, and artifacts. Increasingly, archival work extends beyond the physical and includes digital materials. #AskAnArchivist Day will give you a chance to connect with archivists who are tackling the challenges of preserving our digital heritage for the future. Archivists participating in #AskAnArchivist are eager to respond to any and all questions you have about archives and archival work. ...and no question is too practical! What should I do to be sure that my e-mails won’t get lost? #AskAnArchivist is open to everyone—all you need is a Twitter account! 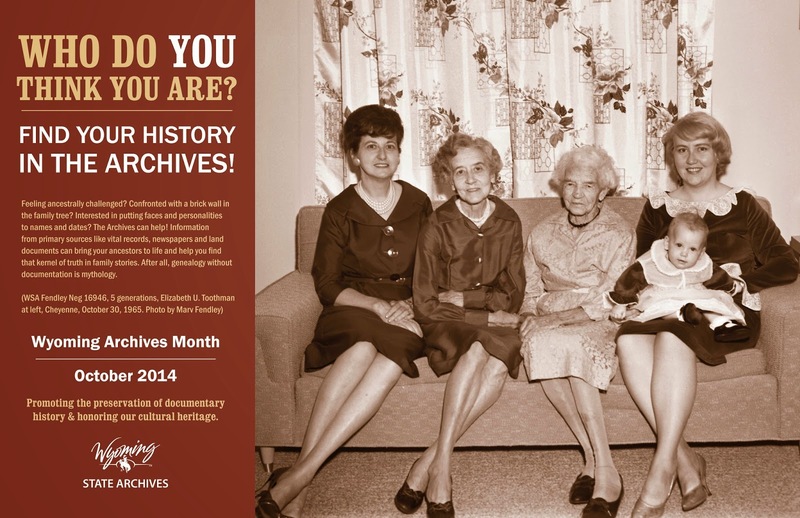 To participate, just tweet a question and include the hashtag #AskAnArchivist in your tweet. Your question will be seen instantly by archivists around the country who are standing by to respond directly to you. 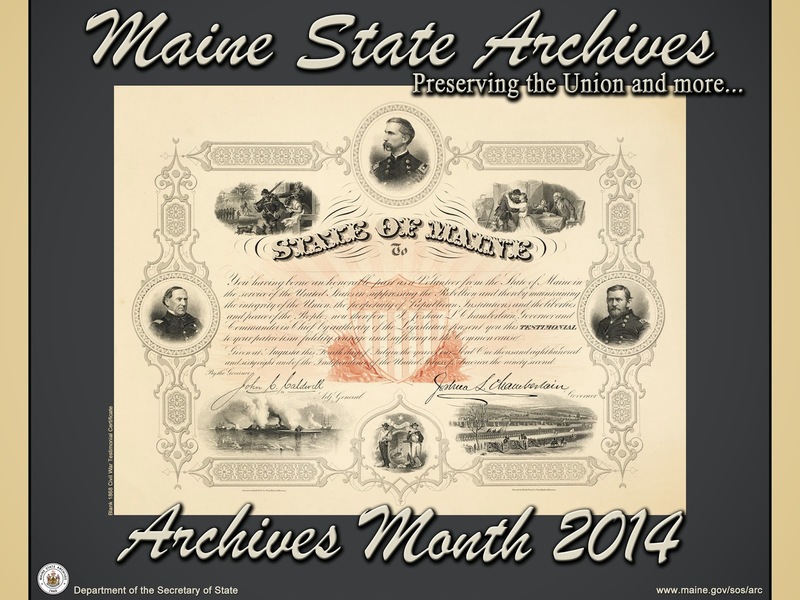 Have a question for a specific archives or archivist? Include their Twitter handle with your question. They may not know every answer right away, but they will get back to you after they’ve had the chance to do some digging. Don’t have a question right away? 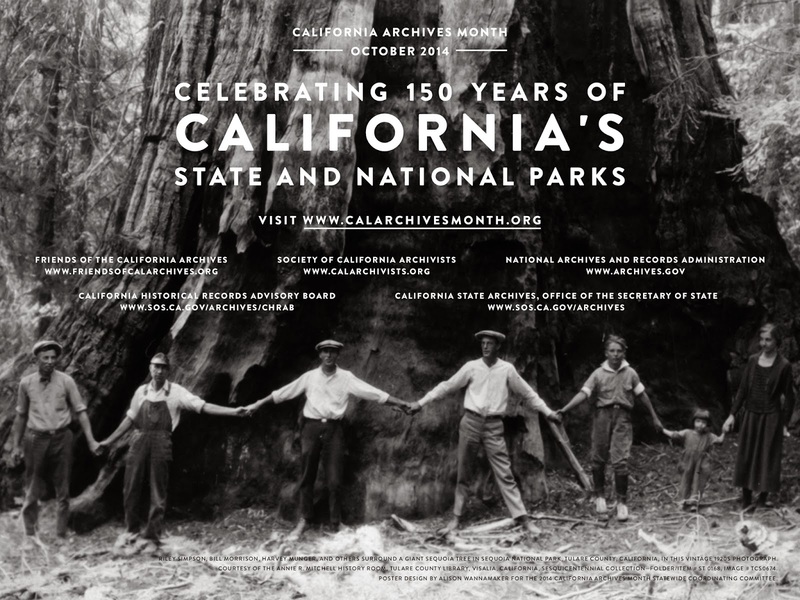 Search Twitter for #AskAnArchivist and follow along as questions and answers are shared! Archivists from universities, museums, historical societies, churches, businesses, local and state governments, and other organizations are taking to Twitter to answer your questions all day long on October 30 at #AskAnArchivist. Editor’s Note: On the SAA page for this event you will see a list of Who’s Participating along the right-hand column and there is a more complete list on Twitter. Editor’s Note: Above PR published on BusinessWire. ... is a series that teaches the proper methodology of genealogical research. Hosted by genealogy experts Renee Richard, Judy Riffel and Leonard Smith III, this show explores our ancestral origins to help know more about who we are today. Current episodes are Overview, Getting Started, Census Records, Civil Vital Record[s], and Church Vital Record[s] with more coming. Though many of the records discussed are those from Louisiana, these can always be used as suggestions on the types of records (and in what places) you might look for your ancestors records in locales that interest you. The series is providing a good overview of what kinds of records were created and what value they may have to your family history research journey. 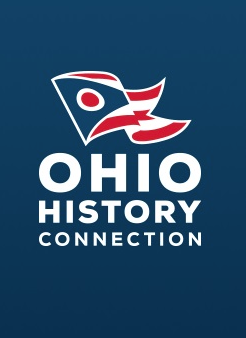 Are you aware of other, FREE local TV genealogy-related programming, that is readily available to anyone via the web? Crowdsourcing projects are always neat & fun! The most recent large-scale one I’ve heard about involves The New York Times. NYT asks readers to help identify print ads, using a platform for crowdsourcing called Hive. When you visit the Madison interface you can jump right into finding, tagging and /or transcribing ads. Here is some context for the genesis of the project. The digitization of our archives has primarily focused on news articles, thus the ads have no metadata (company names, product categories, ad text, etc.) that would allow for either discovery or research. Madison invites Times readers to explore the past through these advertisements, and to contribute to the archive by finding, tagging, and even transcribing ads. Your contributions will aid researchers and projects both inside and outside of The New York Times for years to come. Ads do contain fascinating information, not just for social context and also possibly about the very ancestors you are researching. I have researched many individuals who have placed advertisements in the newspaper about their business. I’ve learned about their business, where is was located, when it went out of business (if it did), where it moved (if expanding), taking on a partner, etc. Now that we’ve discovered our insatiable appetite for newspaper content, let’s help make sure that we have access to ALL newspaper content and not just the articles. Here is my annual sampling of the posters for 2014! 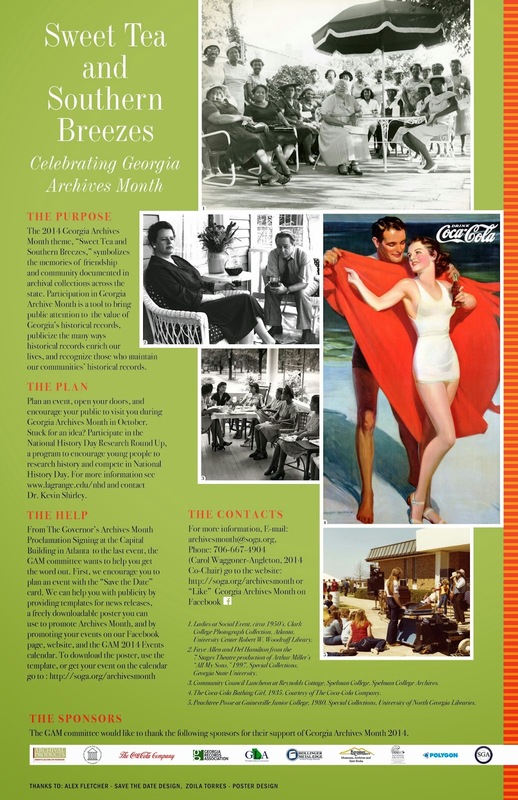 Check them out and be sure to see “how” your archive is celebrating. I know that here in Raleigh, tomorrow, October 25th, there will be a FREE Family History Fair. Check out this Flickr album of posters! Feel free to tell us about any local events you have or plan to attend. ICAPGen Celebrates 50 Years At their Fall Conference on November 1! The International Commission for the Accreditation of Professional Genealogists (ICAPGen) will be holding their annual Fall Conference on Saturday, November 1st on the campus of Brigham Young University in Provo, UT. The conference will be celebrating 50 years of accreditation. There will be seven different daylong tracks featuring 42 speakers. General registration for the full, daylong conference is $70 and includes the gala full luncheon. National Genealogical Society (NGS) Board member, Angie Bush MS (Biotechnology), will be teaching and coordinating the Genetic Genealogy track. The track will focus on helping genealogists incorporate DNA testing into their research plans, and for professionals -- into their client reports. This is the first time ICAPGen has offered a DNA track. Genetic genealogy is currently one of the hottest topics at national seminars and events, with classes filling up and selling out quickly. This daylong opportunity is one not to be missed by genealogists looking to understand this exciting new source. David Rencher, Chief Genealogical Officer for Family Search, will be presenting the keynote address. Other speakers include Ancestry.com’s Crista Cowan and Kory Meyerink. Additional information about the conference, presenters and tracks can be found at www.ica,pgen.org. CymruDNAWales will carry out an unprecedented mass survey of Wales’s ancestry to trace the origins of its people – back beyond written records to the end of the last ice age around 9,000BC when colossal glacial shifts gouged out our landscape and allowed the first immigrants to settle here. Apparently a similar project was undertaken in 2012 in Scotland. I also remember reading, Faroe Islands Aim to Sequence Genes of Entire Country. This project was undertaken with a health focus and the future use of genomic medicine. It will be interesting to see where these projects go and what they learn. Are there other mass survey DNA projects that have taken place or are occurring now to identify the deep ancestry of a particular locale or people? This is great news from the UK. Whether adoptees or those who gave children up for adoption want to reach out and connect, health information about an adoptee’s birth family has long been desired by adopted individuals. They may want to know whether they have inherited a genetic tendency towards particular health issues and conditions. These rules will come into force by November 2014. Read more here. This 2012 document gives you a sense of US Access to Adoption Records – who can access and under what circumstances. If you know of a more updated version, please post a comment. This got me curious about whether any US Archives have adoption records that are publicly available?!?! I learned that Utah law permits public access to adoption records over 100 years old. It also appears that in Oregon, the Oregon Laws published biennially, included reports of adoptions from 1864 through 1919 when the law was repealed. 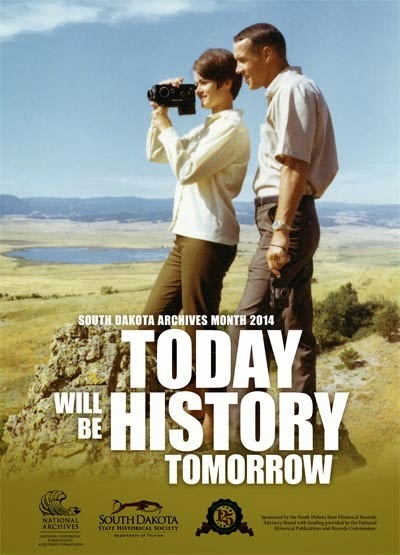 Does your state archive provide easy access to historic adoption records? Some of the most disturbing images that were captured in the early part of the 1900s were those of kids working in factories, coal mines, and other places where no kids belonged. The most famous photographer was Lewis Hine; his pictures brought these children into the spotlight in a way the nation could no longer ignore. There is a video at the end with many images of child laborers ... they didn’t have childhoods like what many of us had. It’s well worth taking 3.5 minutes to watch it. Maybe some of your ancestors were child laborers and worked under these conditions. You can check out more images in the National Child Labor Committee Collection (Library of Congress). I searched on Salem Massachusetts since my ancestors were emigrating between 1900-1910 into that community. Many of the photos do identify who the children were. This website, The History Place, also has a webpage devoted to Child Labor in America 1908-1912, Photographs of Lewis W. Hine. 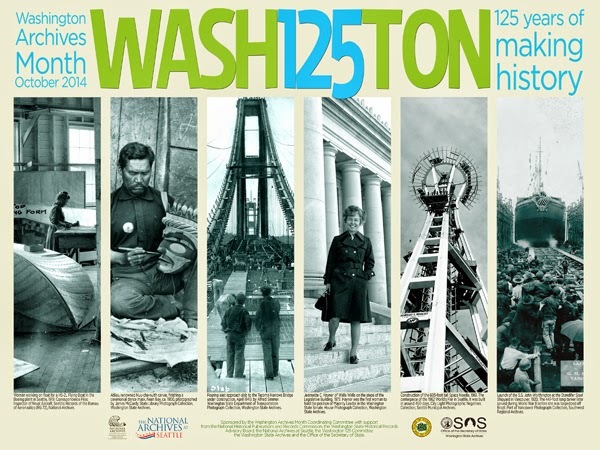 I also found this website interesting, Child Labor Public Education Project. Upfront with NGS previously talked a bit about this same project in the post Photo + Genealogy Sleuthing = 100+ Year Mystery Solved. Do you know if your ancestors worked as child laborers? If so, doing what?